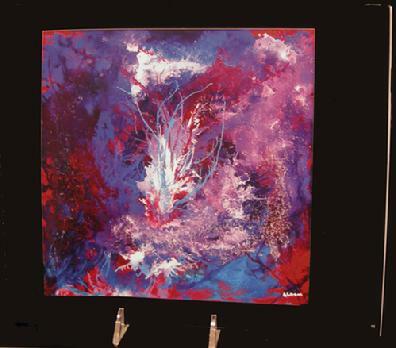 Please click on the link below, then on Artists, scroll down and click on his name. 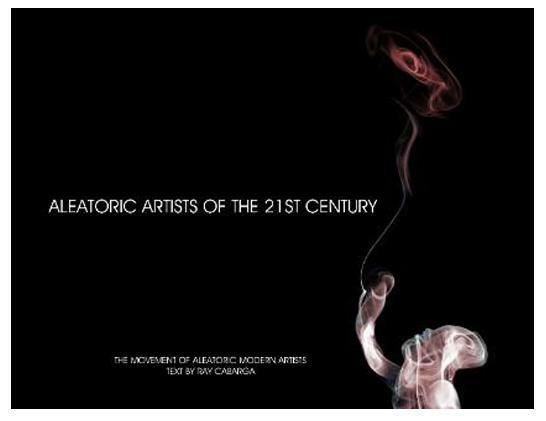 Mike Bloom is proud to announce his inclusion in a recently published book entitled - 'ALEATORIC ARTISTS OF THE 21ST CENTURY', The Movement of Aleatoric Modern Artists - Compiled by J. Coleman Miller - Text by Ray Cabarga. 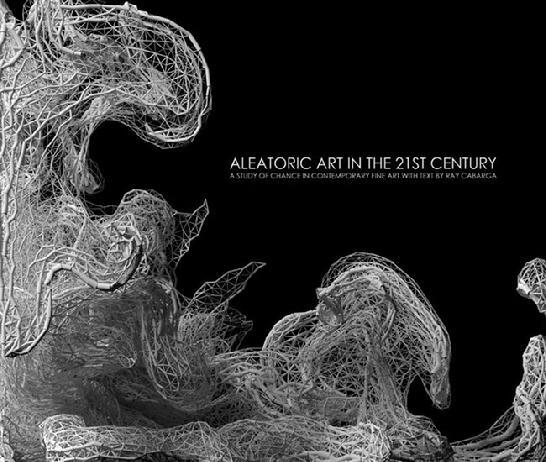 AleatoricalArt.com is an online magazine and gallery of Artists who allow the laws of physics to guide their creative vision. 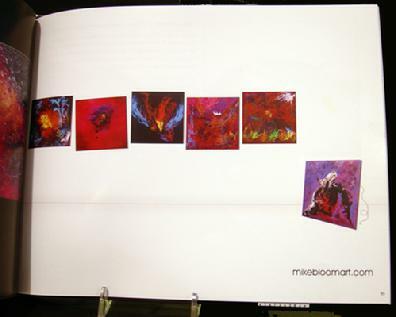 Nine of Mike Bloom's paintings are featured in the book along with those of twenty artists. 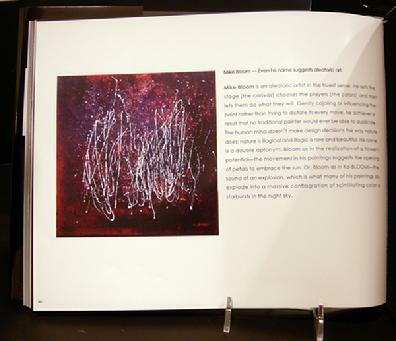 The book is a profusion of compelling, imaginative, spiritualistic, organic, energetic, cosmic, and above all, innovative techniques. The twenty-one artists representing many diverse styles, are gathered to form a collective known as MAMA, The Movement of Aleatoric Modern Artists, daring to challenge tradition. These artists were selected from over 6000 portfolios. Please visit www.aleatoricart.com to view the featured artist's stories, photos and comprehensive slide shows of their work. Mike would like to thank the Author for the opportunity to participate in this dynamic group.